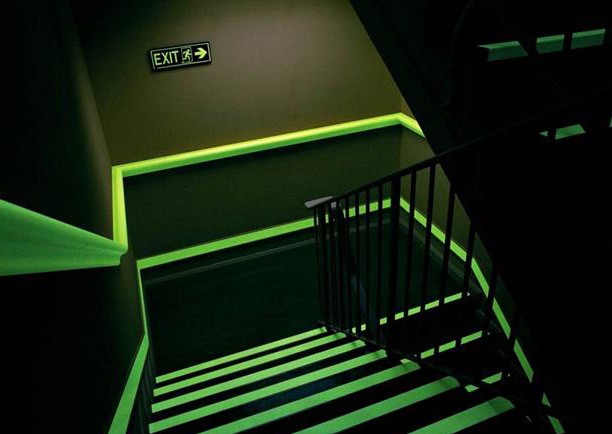 Emergency lighting is important to highlight emergency exits in case of a power cut or when an exit is not clearly visible. The lights turn on automatically when normal lighting provision fails. 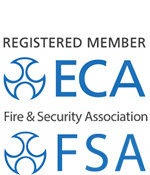 Emergency lights in commercial environments are required by law and needs to be installed and maintained to industry standard. VGI Solutions can offer your organisation a full portfolio of emergency lighting which meets all current standards, and can undertake full installation and maintenance to ensure your premises are compliant with current regulations.